Welcome to Greenbush Logistics, Inc.
Our online Load Board is updated daily with active loads in a number of lanes ready for you to claim. Don’t ever wonder where your next haul is coming from (or going to). With just a few clicks on your smartphone, opportunity is literally in your hands. We're looking to team with a select group of for-hire flatbed motor carriers looking for steady work. We offer profitable loads, consistent lanes and timely settlement. 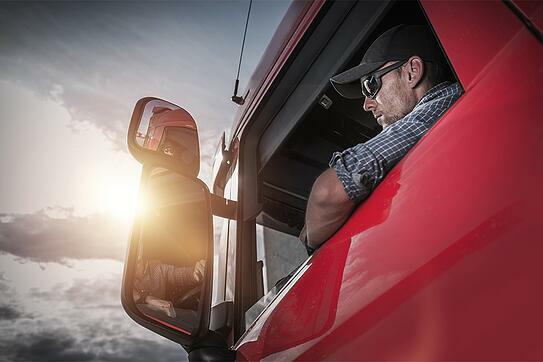 And thanks to our load board, finding your next haul couldn’t be easier. Signing up is easy. Just download the Carrier Contract Form, fill it out and send it in. Then, we’ll be in touch. Dedicated to exceptional performance in freight management, the professionals at Greenbush Logistics, Inc. offer knowledge, experience and a dedication to going the extra mile.